I know it's a dumb question. 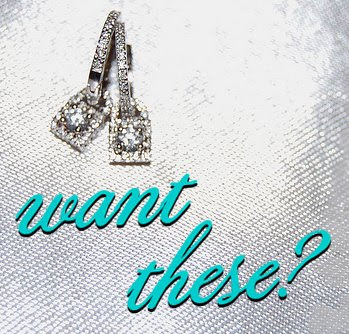 Who wouldn't want a thousand $ pair of diamond earrings? You'd have to be crazy not to want them right? There is one person who doesn't want them , and she's willing to give them away in exchange for followers. You see she switched from blogger to WordPress and lost all 700 of her followers in the move :((( But, bribery, like diamonds,work wonders!!! 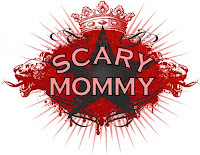 Jill @ Scary Mommy is the crazy one giving these lovelies away. So stop by and follow for your chance to win. Anyone who is giving away diamonds is getting my follow just on principle.